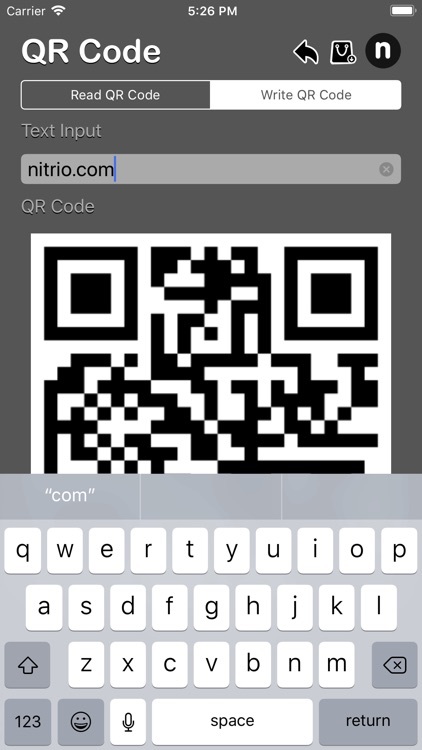 QR code reader/generator. 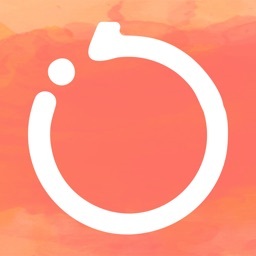 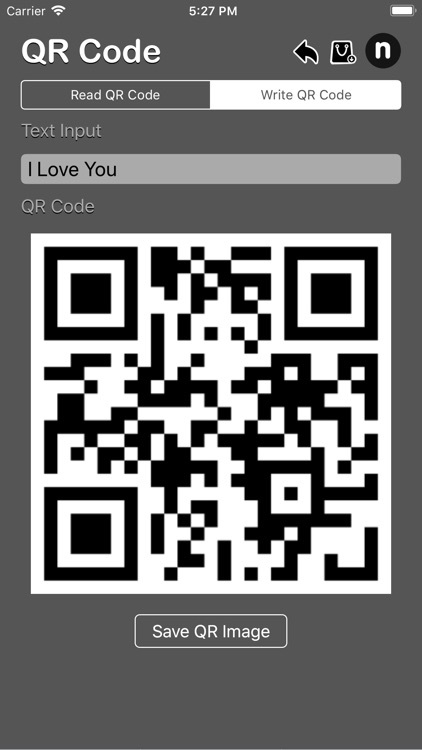 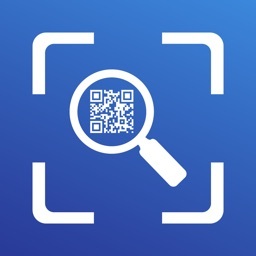 You can generate QR codes with this app. 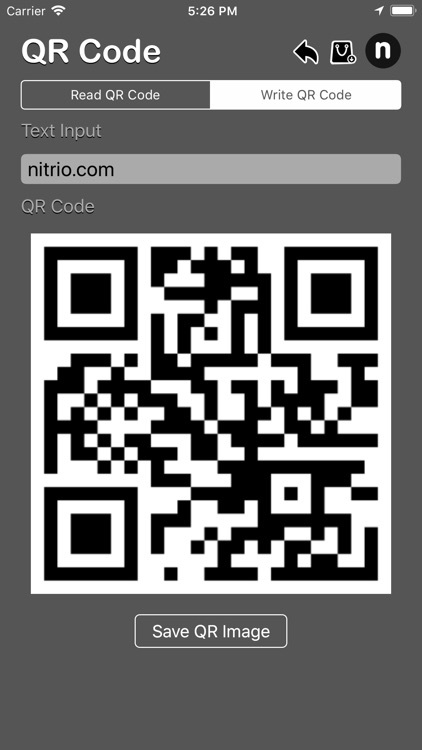 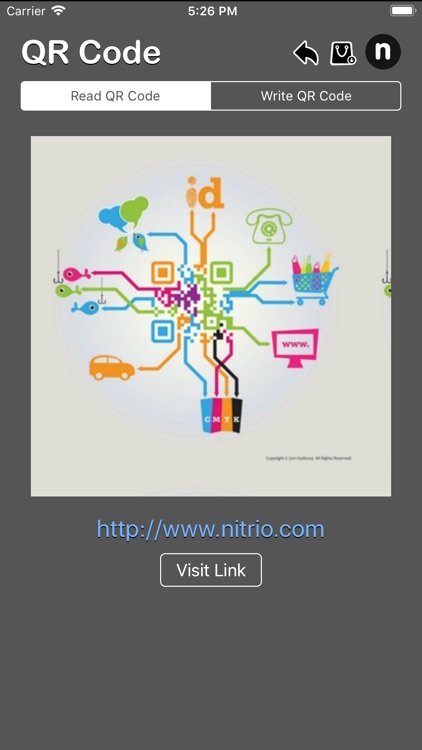 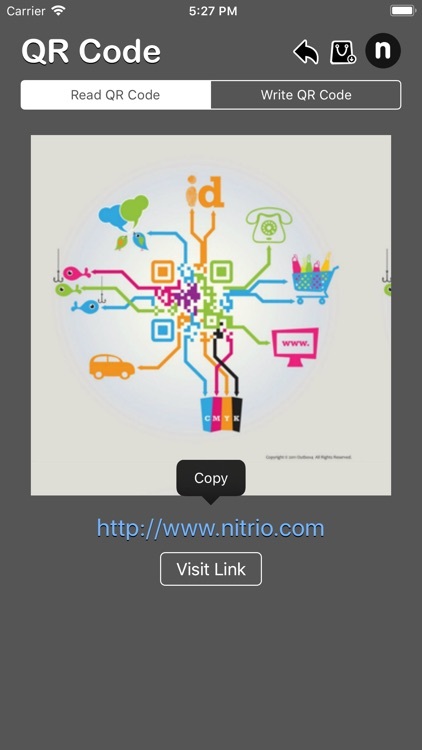 Read information from QR code, if the code contain url link, link are generate in button and visit-able from the app. 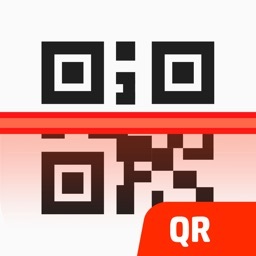 - Generate QR code by input the string data and save as QR image into cameraroll. A QR Code (it stands for "Quick Response") is a mobile phone readable bar code that can store website URL's, plain text, phone numbers, email addresses and pretty much any other alphanumeric data. 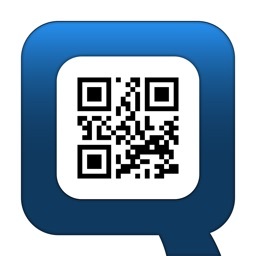 The QR Stuff QR Code Generator allows you to create either dynamic or static QR codes and download them for immediate use. 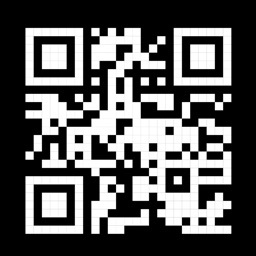 A QR code is a two dimensional barcode that stores information in black and white dots (called data pixels or “QR code modules”).